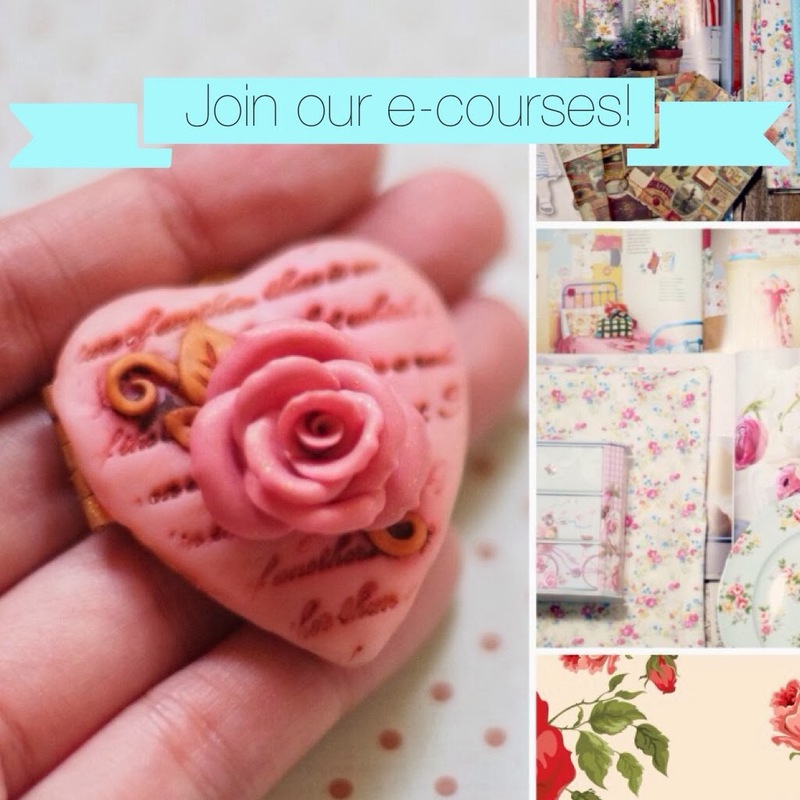 I'm so excited to announce that I'm finally offering an e-course! 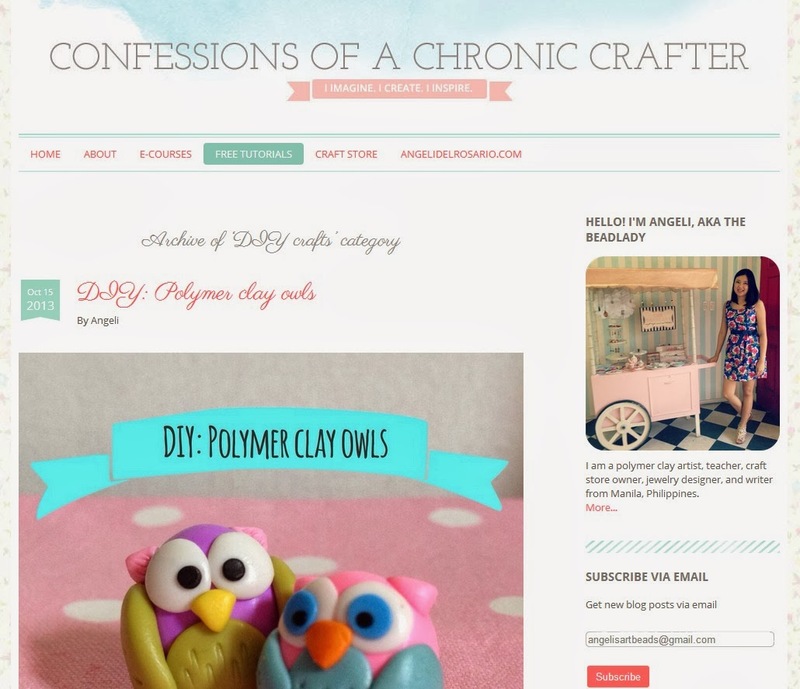 I am teaching an online polymer clay workshop, yey! The Beadlady Online Workshop from Angeli Del Rosario on Vimeo. This online class is two years in the making. I've been getting some requests for something like this over the years, from people outside Metro Manila and abroad. When I got preggy in 2011, I finally decided to go ahead and develop this course. Because I couldn't leave the house anymore, and there were still people wanting to take my classes, I thought, an online workshop would be convenient for everyone! If I hadn't gotten pregnant, I wouldn't have gotten around to finally designing an e-course! Haha! If you're interested, head on to www.beadlady.info/onlineworkshops. The first class starts on March 30. Thanks for the heads up! Link fixed. are you going to have a clayfest soon? when and where? i am looking for a skilled polymer artist who can make a wedding cake topper based on our chosen design.